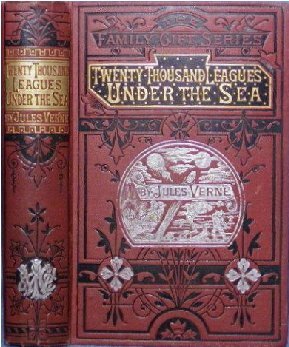 This interview begins with the Lewiston Library… Poor Isabel was given the wrong book by that “elderly maiden,” Miss Ottley, “who didn’t like children.” For “Twenty Thousand Leagues Under the Sea,” was a miserable book for a six year old! Miss Ottley was actually the second librarian at the Lewiston Library. The first librarian was Margaret Wright. Miss Wright was a writer and playwright through much of her life, but first began her career in literature at the Lewiston Library. There are other stories here, too. Perhaps, you can find the grave that Isabel speaks of, yourself! The one carved with a weeping willow and… (just one more tell-tale symbol of the man’s life)…a bottle. Apparently someone found that quite offensive (as Mr. Rich was known to imbibe from time to time) and chipped it off. Or did they??? Make sure you read toward the end as there is a story that links Lewiston to the assassination of President McKinley– one fateful day back in 1901.
what information do you have about the Dr. Bruni family and house on Plain street? Was the house part of the underground railroad? I am not sure but I will check into it for you!